Now available! 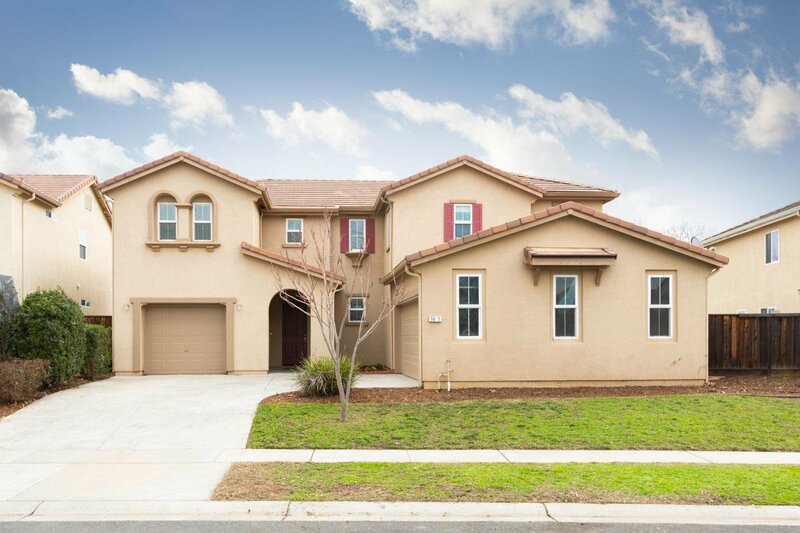 Beautiful 5 bedroom, 3 bathroom home located in Plumas Lake. This home features 2791 sq feet of living space with spacious formal living room with soaring ceilings, massive kitchen , dining and family room area, pantry storage and down stairs bedroom and bathroom. Upstairs you will find 3 additional bedrooms, landing area, perfect for a desk, guest bathroom and the master suite. The master is a perfect retreat with plenty of room to relax, large bathroom with dual vanities, over sized linen closet and huge walk in closet. Outside is perfect for hosting gatherings on the custom concrete patio. Plenty of off street parking with a long driveway, 2 car attached garage and a separate 1 car garage both have entry doors into the home. This one won't disappoint! Come see it for yourself! Listing courtesy of Providence Properties. Selling Office: Lyon RE Roseville.